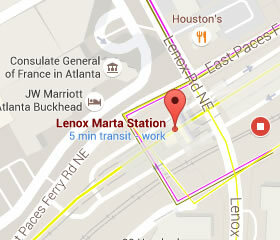 Lenox is on the Gold Line. There is a surface parking lot with 193 spaces, and a parking deck with 128 spaces. Parking less than 24 hours is free. Long-term parking over 24 hours is $5 per day, including the first day. 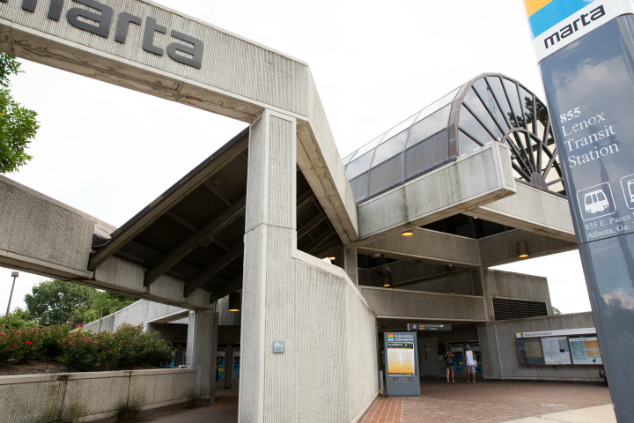 Lenox Station has local MARTA bus service and bus shuttles. Lenox shopping center is across the street. The surrounding neighborhood includes shopping, dining, and office buildings. 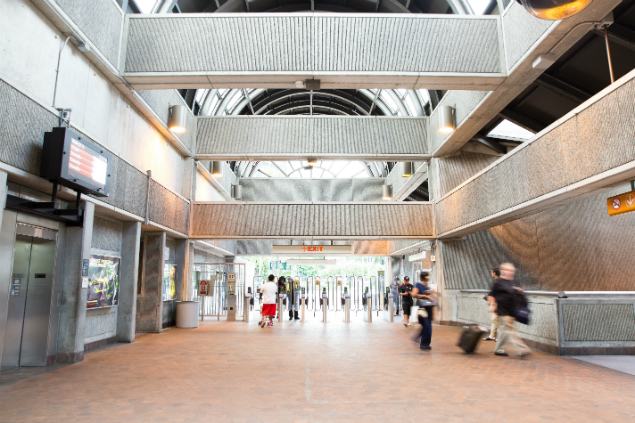 On Saturday, March 23, 2019, the East Paces Ferry Road closure will impact customers at Lenox Station. 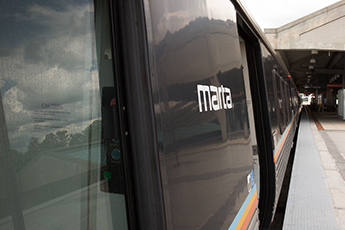 For your safety, there will be no access to the station’s north parking lot and no access to the Atlanta Plaza Bridge on March 23. The bridge and parking lot will reopen with revenue service on Sunday, March 24. 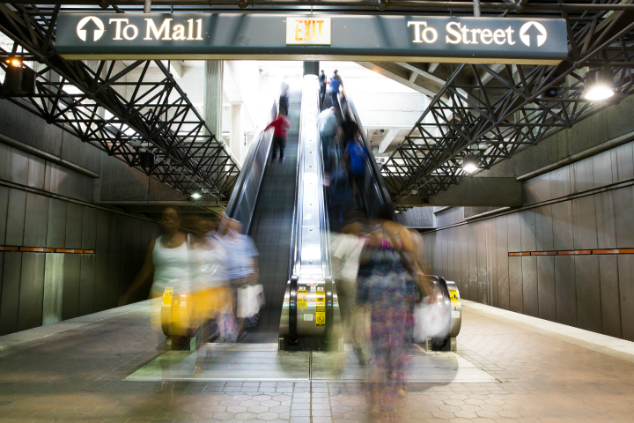 Parking will be available within the Lenox Station parking deck, however customers will need to access the station by taking Wright Ave. to Lenox Road from the deck and enter the station near the mall entrance. This will add an estimated 5 minutes to your travel time. 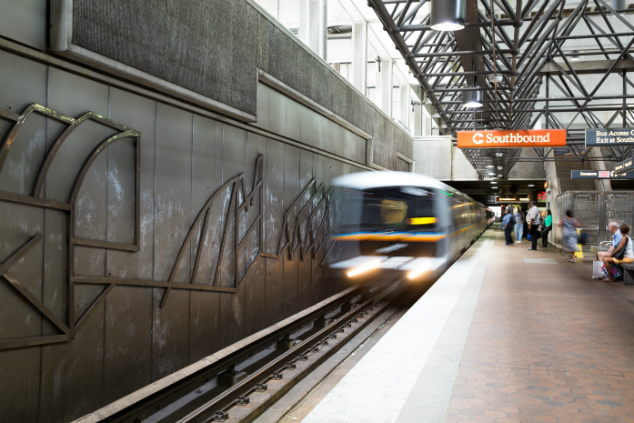 Please note that you may also use Lindbergh or Brookhaven/Oglethorpe Stations as parking alternatives. We apologize for any inconvenience.